Dryer dryer, don't catch fire! Dryer vent cleaning helps prevent dryer fires and also improves the efficiency of your dryer and reduce the drying time. Many customers are unaware of the real reason theirdryer is taking longer to dry each load. Most think the dryer is getting old and thats why it is taking a long time, the truth is the vent is plugged. 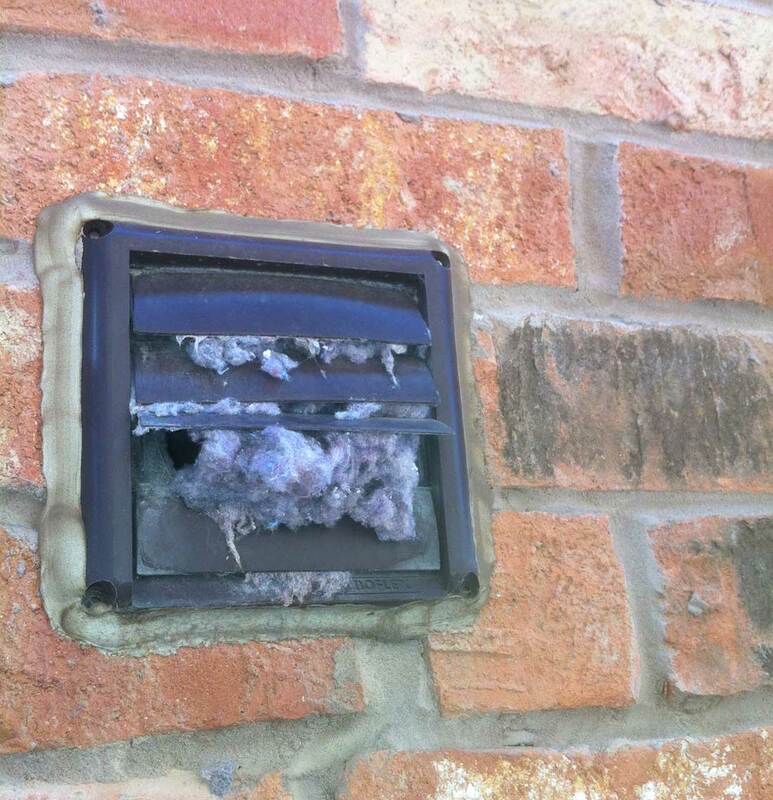 Dryer vent cleaning is not often thought of as something that needs doing! After all the dryer looks the same today as it did when the dryer was first installed, so why think there could be anything that needs maintenance? Cleaning the dryer vent can reduce the risk of a dryer fire by ensuring the dryer runs efficiently, with all lint removed from the vent. We do sometimes recommend the dryer be taken apart and cleaned inside if the dryer vent is really bad. If your clothes are taking a long time to dry you should check the following areas to determine if you should clean your dryer vent. Is the hose behind the dryer the right hose? Thin foil or plastic is a no no, it can be crushed and thus restrict the air being able to exhaust properly. 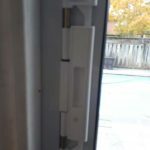 Is there lint inside the dryer door around the edges? If there is this means the lint is hanging around in the dryer longer than it should be as the vent is blocked or hose crushed. 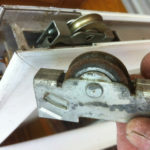 Is the dryer heating up inside, and is the drum turning, answer yes to these and the vent is the problem. Is there any air coming out from the outside vent cap, very little again means the vent is plugged. Our sister company Dryer Vent Cleaner does the dryer vent cleaning, they have seen it all and are experts in putting right dryer vent issues and installing dryer vents. 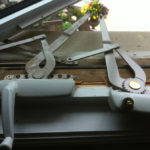 If you would like to have your dryer vent tested whilst we are carrying out window repairs we would be more than happy to run our airflow test to show you how your dryer vent is. With more and more dryers being installed on the upper floor and in the middle of the house the dryer is now having longer dryer vents installed which means more of a need to get your dryer vent cleaned. Dryer vent installation, if you are worried about how your dryer is vented we can help. 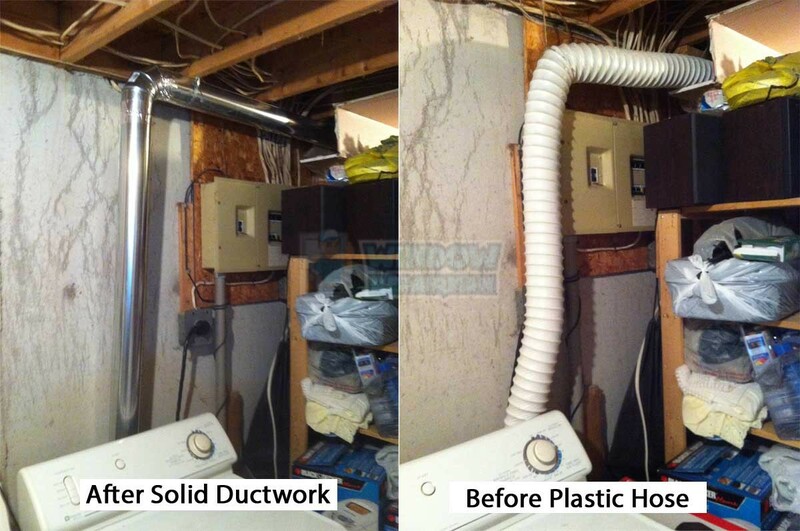 We have been putting right other peoples dryer vent projects for a long time now. We do the installation right using the best materials that meet code requirements. We also carry out a test on the dryer to measure the airflow after installation.